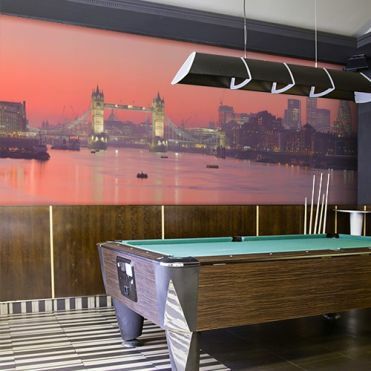 Add the wow factor to your home, bar or restaurant with a fab wall mural to create a feature wall. 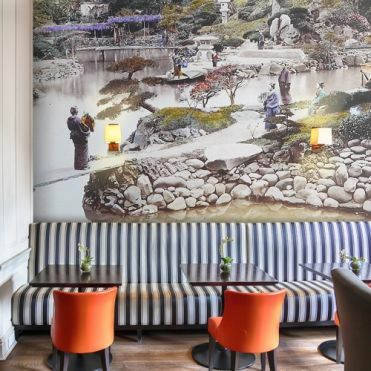 Using original artwork, photographs and vintage imagery, we have created a range of designs which are resized to your exact measurements and digitally printed on wallpaper. We have many themes to choose from, with designs inspired from space, fine art, sport, aeronautical, motorsport, music, nature etc. 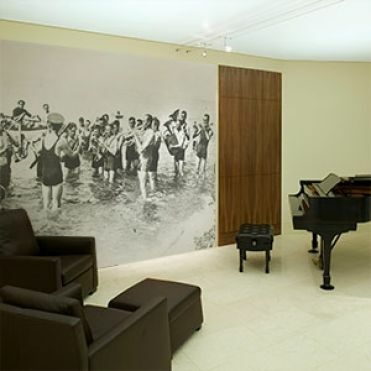 Music themed digitally printed wall murals. Ethnic themed digitally printed wall murals. Sport themed digitally printed wall murals. 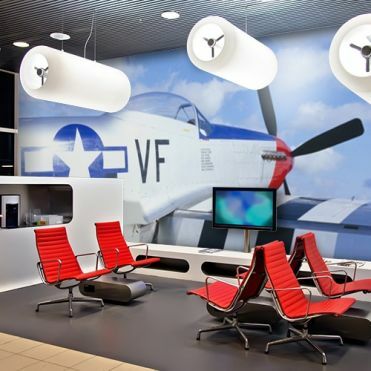 Aeronautical themed digitally printed wall murals. 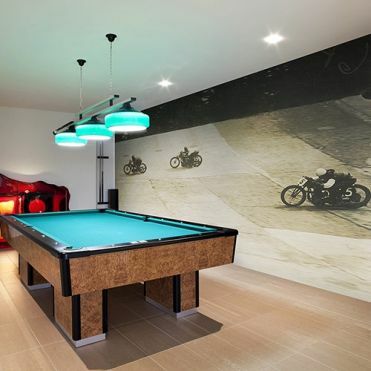 Motorcycle themed digitally printed wall murals. 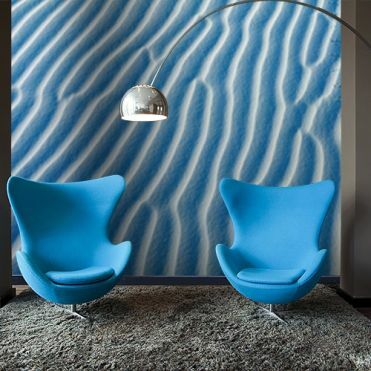 Aquatic themed digitally printed wall murals. 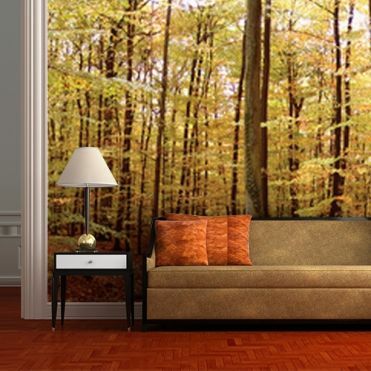 Nature themed digitally printed wall murals. Map themed digitally printed wall murals. 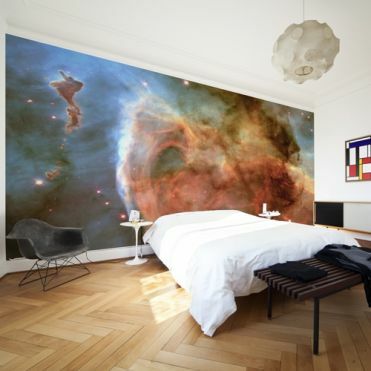 Space themed digitally printed wall murals. Landmark themed digitally printed wall murals. Fine art themed digitally printed wall murals. Abstract themed digitally printed wall murals. 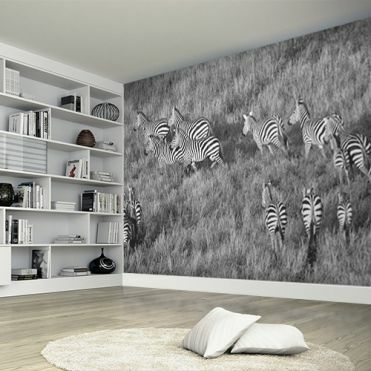 Wildlife themed digitally printed wall murals.